ReSound LiNX Quattro features new, high-performing, faster, and more powerful chip platform, which drives the extensive sound quality improvements with a 20% reduction in power consumption. Using proprietary Layers of Soundâ„¢ processing, quiet situations are truly quiet and louder sounds are comfortable, crisp and distortion-free. Children's laughter and the high notes and deep tones in music, are now fuller and more enjoyable. Small, discreet, and packing more than 30 hours of charge time, the LiNX Quattro has the power to get you through more than a full day â€“ without having to fiddle with batteries. 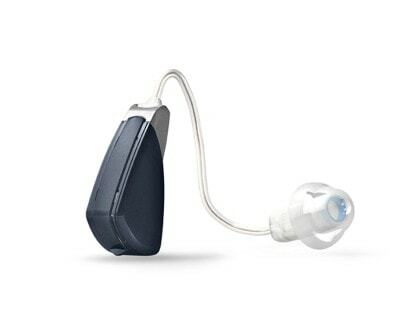 With the ability to stream directly from nearly any audio source, the Quattro offers a perfectly balanced sound quality that is preferred by listeners over other premium hearing devices. 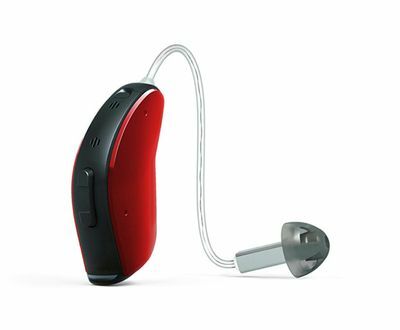 ReSound LiNX 3D is the cutting edge of hearing aid technology. Designed to fit seamlessly into the users life, the LiNX 3D features wireless streaming connectivity with iPhones. Both Android and iPhone users can take advantage of the ReSound Smart App to change volume, balance, and programs on the go. Improving what matters most, the LiNX 3D provides up to 50% greater accuracy at detecting speech in background noise compared to other premium hearing aids. New Smart Fit programming allows users to connect back to our offices from anywhere in the world, allowing us to fine tune program settings without interrupting your busy lifestyle. 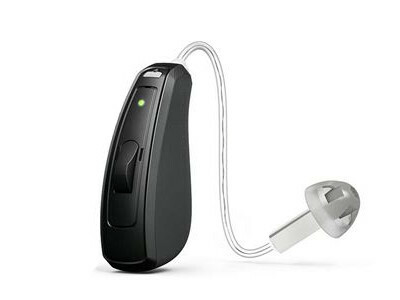 ReSound LiNX2 is the next generation of smart hearing devices. New Binaural Directionality II with Spatial Sense supports your brain's natural ability to process sounds, enabling you to hear with less effort. Spatial Sense gives you a natural sense of where sounds are coming from and helps you form a detailed sound picture of your surroundings. And, in a noisy listening situation, Binaural Directionality II makes sure you can still understand every word of the conversation. Constructed from high-quality, durable materials, every component is coated with iSolate nanotech inside and out to repel water, dust and corrosive substances such as earwax and sweat. The new design stands up to the punishment of everyday life and practically disappears when on your ear. 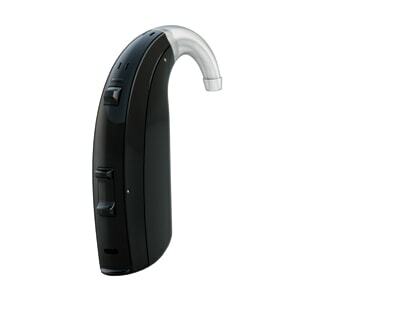 ReSound ENZO2 is the next step in smart hearing for super power users. With top-rated sound quality, durable design, new personalization options and direct connection to iPhone, iPad and iPod touch devices - it's a hearing experience like no other. The inclusion of the most advanced version of Surround Sound by ReSound, our unique sound processing strategy, means that you can enjoy greater amplification without noise and feedback, and know exactly where sound is coming from, even in difficult surroundings. ReSound ENZO2 features the ability to stream stereo sound from an iPhone, iPad and iPod touch without an intermediate device. And when used with the ReSound Smart app, it offers you smart new ways to control and personalize your hearing experience with a touch on your iPhone. ReSound Alera improves hearing in even the most difficult listening environments, based on core technologies such as Natural Directionality II, Environmental Optimizer II and Surround Sound. With ReSound Alera, sound is crisper, cleaner and works more like natural hearing, providing a truly advanced listening experience. Its powerful 2.4 GHz technology provides cable-free fittings and truly wireless connections to everyday audio devices such as TVs and phones. The combination of ReSound Alera's broad transmission range and the freedom it provides from body-worn streamers makes ReSound Alera both convenient and easy-to-use. 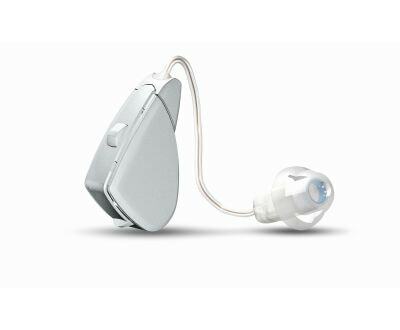 ReSound Alera TS changes tinnitus management. Combined with informed counseling, the sound generator built into ReSound Alera TS is recognized as a highly effective way of managing tinnitus. 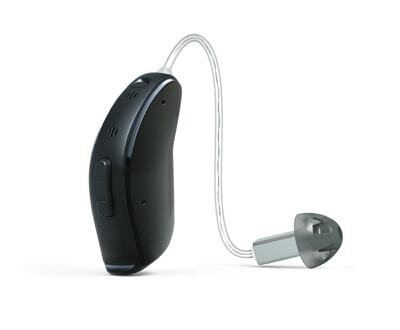 ReSound Sparx hearing aids have been specifically designed with the needs of super-power users in mind. 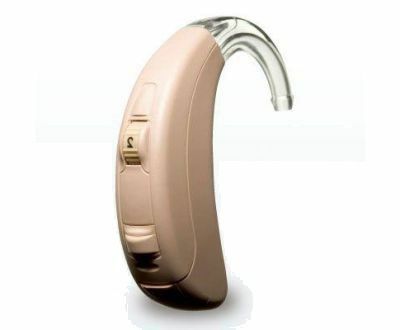 The hearing aids are taking full advantage of ReSound technologies and expertise, and offer great value-for-money for any super-power user.